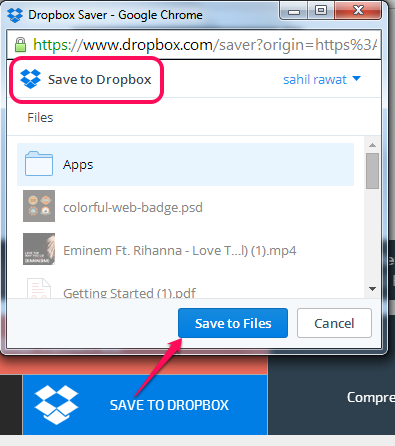 If you move photos (or files) from a Non Dropbox folder to Dropbox, files needs to be uploaded to the cloud. Upload time depends on the amount of photos you want to upload, the size of the photos, your Internet connection speed, your settings (upload speed limit) and other hardware factors.... I can take a single photo from Camera Roll to Dropbox, but I want to move about 75 photos from Camera Roll to Dropbox. 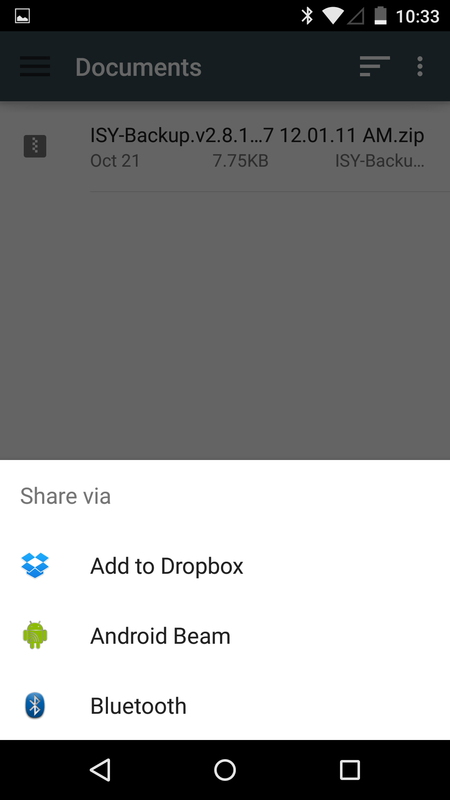 As soon as I have more than one photo selected in Camera Roll, the Dropbox icon disappears from the available actions. 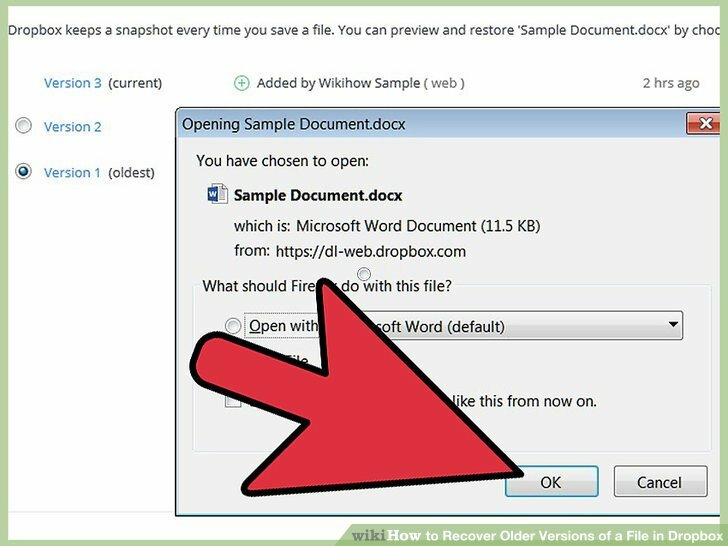 How to give user the option to choose image from Camera/Gallery/DropBox OR any other File systems from the device and show it in an activity as an ImageView object. Features. Adds images and description to otherwise boring drop downs. Uses JSON to populate the drop down options. Uses Minimum css and no external stylesheets to download.